Publicis Groupe said the UK "has picked up sharply" after posting growth of 7% in the UK for the third quarter of the year. On a reported basis, the owner of Saatchi & Saatchi and Starcom was hit by exchange rates movement over the last three months as it shrank by 0.4%. Publicis Groupe said exchange rates impacted revenue negatively by €45m, while growth at constant exchange rates was up by 1.5%. In Europe, Publicis grew by 2.9% on a reported basis to €625m (+7.6% organically), but shrank in North America over the last quarter by 2.9% (-4% organically). The company attributed the contraction to the loss of media accounts such as Procter & Gamble as well as the end of several digital projects. In the UK, Publicis reported growth of 7% in the third quarter, or 5% for the first nine months of the year. However, it warned of a difficult fourth quarter which is "characterised by uncertainty surrounding advertisers’ budget management". The French company is also approaching 2017 cautiously because of uncertainty around upcoming elections in the US, France and Germany, as well as the consequences of the UK’s vote to leave the European Union. The company also announced it had acquired Seven Seconds, an ecommerce and digital specialist which was founded in 2013 and will be integrated into Bartle Bogle Hegarty. Its main clients are British Airways, Barclays, Boots, Tesco Retail and Tesco Bank. 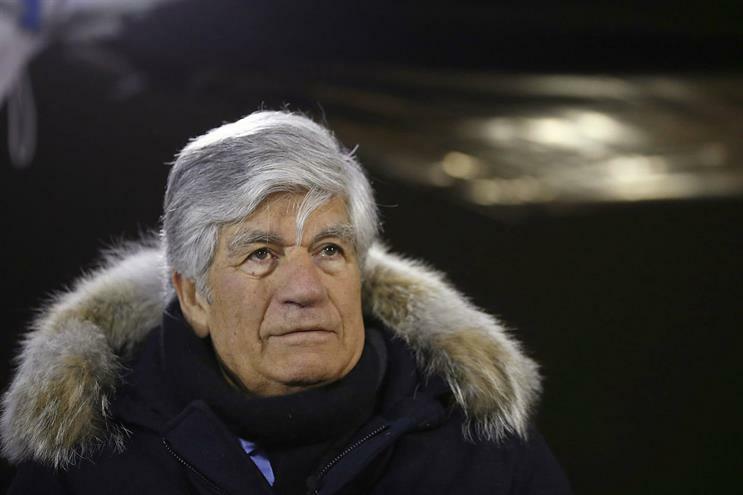 Maurice Lévy, the chairman and chief executive of Publicis Groupe, said: "As announced, the third and fourth quarters of the year are the most significantly impacted by accounts lost in the media palooza. "This was compounded by projects recently completed at Razorfish that will only be relayed by new projects in the fourth quarter, but that will produce their full effect in 2017. Therefore, on the geographical standpoint, North America showed a sharp downturn (-4.0%) while Europe reported a strong growth (+7.6%)."